By Linda W Braun September 25, 2012 September 25, 2012 Continuous Learning, Teen Services, YALSA Info. Last week members of the YALSA Badges for Lifelong Learning team participated in meetings all about badges and badging systems. The meetings brought together those awarded funding as a part of the Digital Media and Learning Badges project and included presentations by badge programs such as Who Built America and LevelUp and opportunities to talk with others about the projects under development. All meeting participants were asked to be prepared to talk with others about the challenges of developing a badging project and the lessons learned during development. The powerful and positive role that community can play in providing feedback and support to badge earners. One of the things the team has talked a lot about is the way in which library staff working with teens can help to support and provide feedback to badge earners. Talking with other badge project developers we learned that we can use social tools – like thumbs up and thumbs down – as a feedback mechanism and as a way to get the community involved with badge earning and learning. 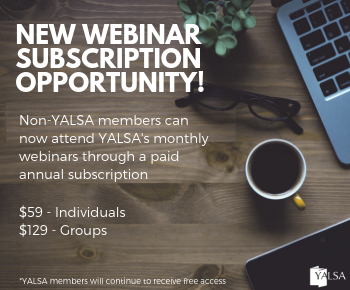 Bringing the YALSA/teen library services community into the badge earning process can also be a challenge. The team has thought long and hard about how to guarantee feedback provided is high-quality. Assessment of work presented in order to earn a badge has to be objective and consistent between feedback providers. In order to overcome this challenge the team is developing rubrics that both earners and community members will use to create and assess projects. One other thing the YALSA badge team learned is that a web presence that is a part of a badge earning experience has a lot of components. YALSA is working with Badgeville as the provider of the platform for hosting and awarding badges. The association is also working with a web development team that will create the look and feel of the web presence that badge earners will interact with as they take part in a badge earning experience. It’s important to make sure that the learning, the web presence, and the badging platform work together to make the learning experience a positive one. One of the topics that kept coming up during the meetings was that developing a project of this kind requires being open to failure as well as success. 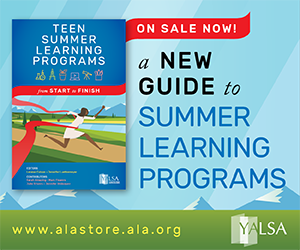 I think that is part of what the YALSA team has learned. When there is no roadmap you have to try things out and see what happens. Sometimes what you plan works and sometimes what you plan doesn’t, and you have to go back to the drawing board. Failure isn’t a reason to give up, it’s a reason to re-think and re-work and try again. 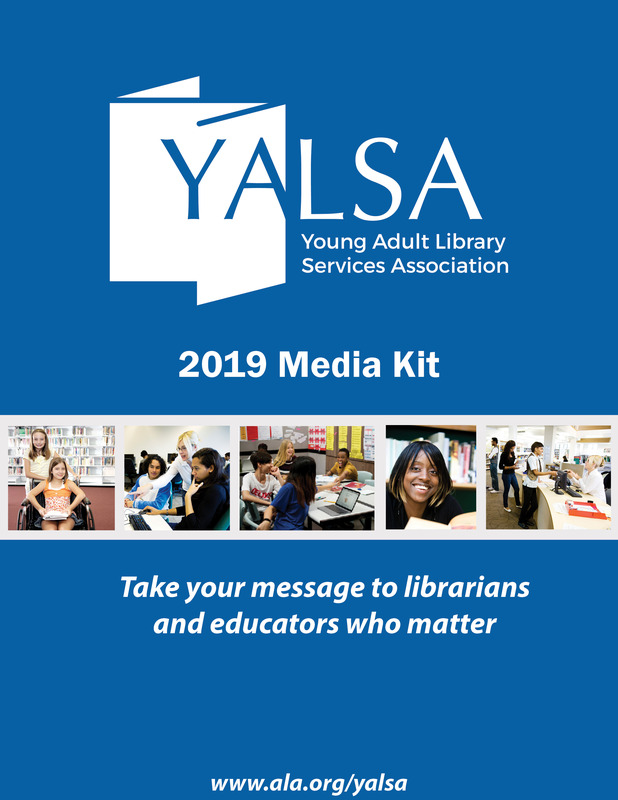 YALSA is on the cutting-edge with it’s badging project and the team is learning a lot as it develops a system that will help those serving teens in libraries gain the skills necessary to provide great service to young adults. Continue to stay tuned for updates on the project and to learn more about how you can get involved and be a badge earner and feedback provider. 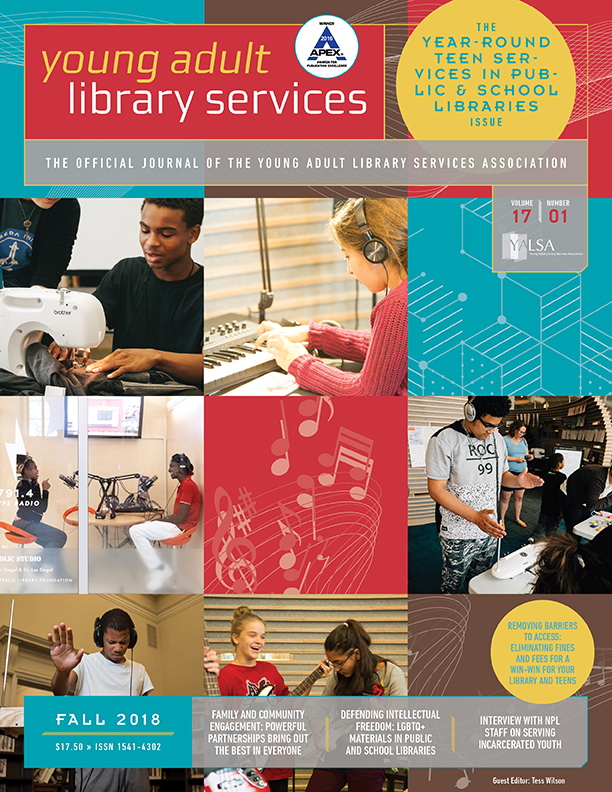 If you want to read more about YALSA’s badging project and what badges are all about, check out our series of posts on the topic. 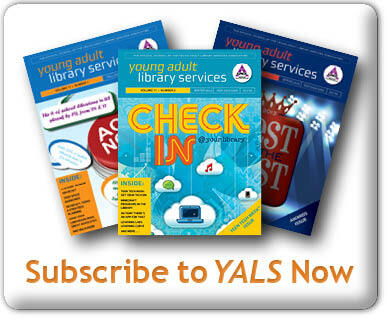 What’s the Latest With YALSA Badges? Tagged Badges for Lifelong Learning. « Teen Read Week is coming!